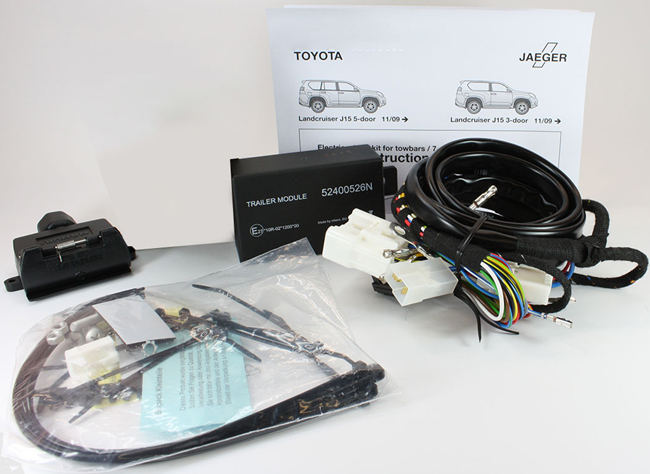 This wiring kit is a simple plug and play solution using factory prepared towing plug. Wire gauge meets European OEM specification. As a plug and play option it maintains the integrity of the vehicle loom.